iPhone is a big brand known for its credibility, unique applications and security features. You invest lots of money at one time and there is a need to assure whether it is original or refurbished. We don't buy it daily, so it is hard for people who are becoming new iPhone user. Sometimes it happens to some people that they finally get a fake iPhone even after paying the full cost of it. We are here providing an article for you to check before buying so that you will get only original iPhone not a fake one. Here are some tips according to which you can identify if the iPhone you are buying is genuine or fake. Some of the tips are about the physical aspects, but some are about the software and system. These will help you better figure out if the iPhone is original. 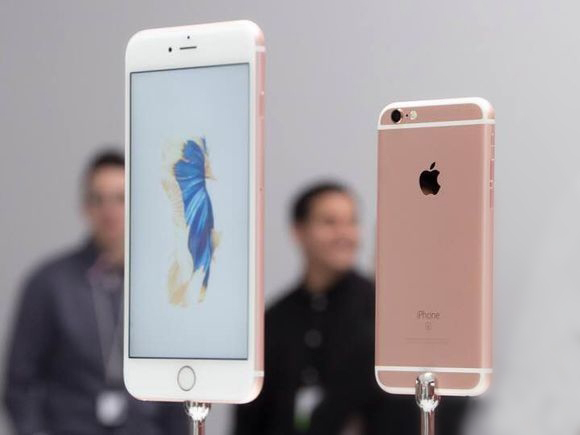 iPhone has some visible unique and basic features on its body that identify its originality. It has sleep/wake button on the top right corner or the upper right side. In the center, it has a home button just below the screen. Apple logo is stamped on the back side and you can also see a volume button on the upper left side. You can check the pictures on the Apple’s official website and compare the other appearance features of the one you are purchasing with what shown on the website. Original iPhone always has fixed memory capacity like 32 GB, 62GB, or 128GB. It doesn't support Micro SD card, so there is no card slot by which you can expand the memory capacity. If you find this, then it must be fake. 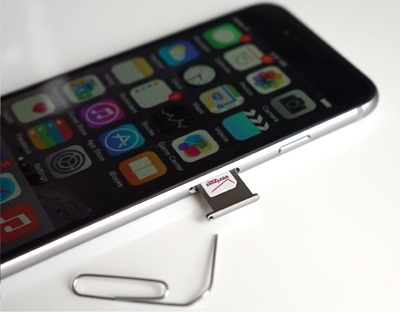 If you are buying an iPhone having more than 1 SIM card slot, it means it is definitely fake because Apple doesn't manufacture an iPhone with more than 1 SIM card slot. Siri on your iPhone is an intelligent personal assistant and knowledge navigator. 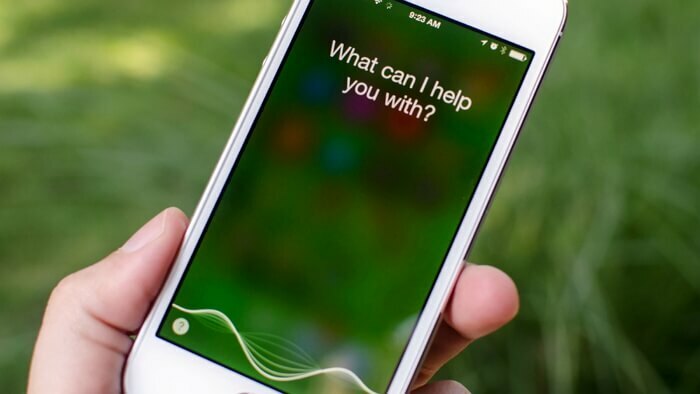 You can use your voice to operate your iPhone through Siri. Siri will do as you required and reply you with the answer to the question you ask. Siri comes with the iOS software including iOS 12. If it doesn’t work, it means it is not original and it may have been jailbroken. Every phone has a serial number and IMEI and so does every iPhone. 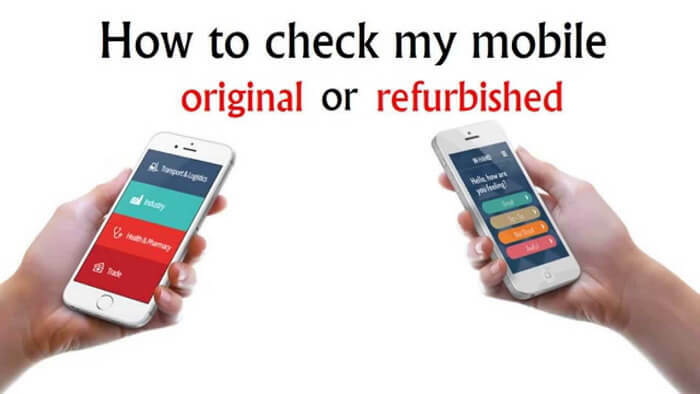 They make difference between the original and refurbished iPhone because the serial number of every iPhone is assigned uniquely and can be checked on the official website of Apple, and the IMEI is also various from iPhone to iPhone. There are the serial number and IMEI on the box coming with the iPhone and thye should be the same as these in your iPhone. Open Setting app on your iPhone. Tapping on "General", click "About" and then scroll down. You will find the serial number and the IMEI soon. Now you can check the serial number by visiting apple website if you get the message that sorry it is not valid, then it means your iPhone is not original. 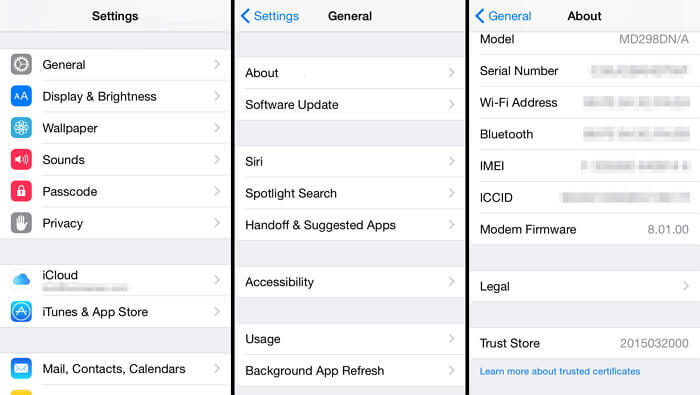 Every iPhone comes with built-in applications like calculator, music, photos, setting etc. If you get any of these applications missing then it may be not genuine. Some merchants sell the iPhone that is jailbroken. Then there will be no built-in applications that comes with original iOS. To be sure you can try to restore the original firmware and if built-in applications are still not appearing then it's definitely fake. You can use iTunes to restore the latest iOS to your iPhone. iTunes in your iPhone can be used to sync music, movies, TV shows, photos etc. Your iPhone can be synchronized with iTunes by connecting your device to the computer using USB cable. 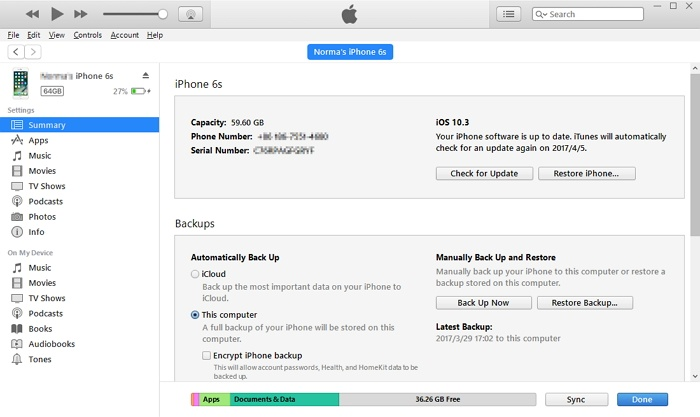 If you are not able to sync data between your iPhone and your computer through iTunes, the iPhone may not be original. iTunes is the unique application that can recognize every genuine iPhone. 2. Use the USB cable of your iPhone to connect it to your computer. 3. Go to iTunes, find and then click your iPhone. 4. Click the button "Sync" after going to summary tab. Another option is to restore your iPhone by clicking the button "Restore iPhone" on the above window. An iPhone that can not be synced to iTunes or can not be restored through iTunes is not an original iPhone. iPhone is more and more popular. The new version is always of high cost. If it is your dream option, then you must check its features and functions carefully so that you can buy only original iPhone not refurbished or fake one. There are many fake iPhone in the market, so we hope this article will help you stay alerted and buy only the original iPhone.